With a few clicks of the mouse, Digital Auditions gives musicians the ability to connect with potential bandmates by instrument, skill level, genre, location and gender. Musicians want to spend time playing, not endlessly posting random want ads. BandMix.com, the leading musician classifieds network, is proud to announce the release of ‘Digital Auditions’, a new feature allowing musicians to quickly locate and connect with matching local talent. With a few clicks of the mouse, a user can set custom search criteria describing an open position and broadcast notifications in real time to the prospective audience. These candidates are selected from over half a million musicians on the BandMix network. Digital Auditions give members the ability to target potential band mates by instrument, skill level, music genre, location and gender. The audition can require recipients to post images, audio, and video for review. Musician prospects that accept the audition are immediately displayed in the originating band or musician’s account and notified via email. Musicians looking to broadcast a Digital Audition in the United States can sign up on BandMix.com, BandMix.ca in Canada, or BandMix.co.uk for musicians in the United Kingdom. In the three countries, BandMix has over 550,000 musicians, which means hundreds if not thousands of potential connections for any member. 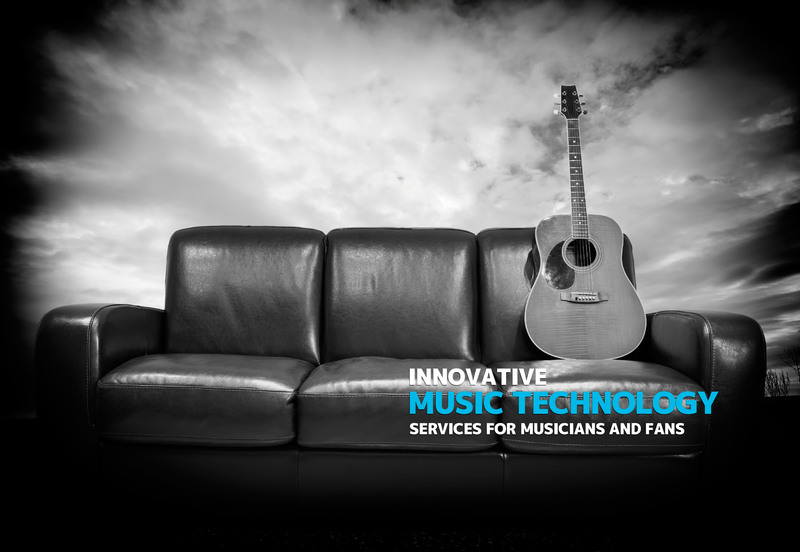 Formed by musicians in 2003, BandMix is owned and managed by Echo Media, Inc, a leader in online musician services. The company estimates BandMix is responsible for matching tens of thousands of musicians with each other since 2003.